The only real trail jams/contests are those which the jumps and landings remain after the events are over with. 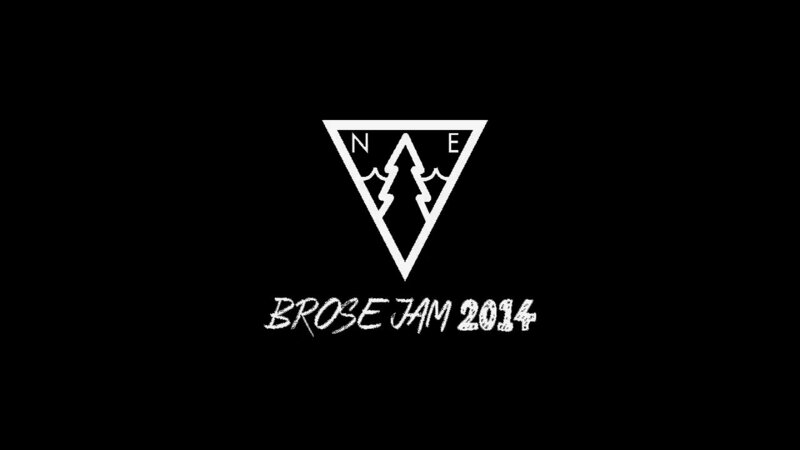 Over the years Brose Jams have gotten bigger and bigger and this year (their 4th year) was proof. Josh Brose, Alex Boyd, Steve and a ton of others put in work from the time the snow began to melt to this past weekend so that the new setup could be as dialled as it was. The first two jumps were referred to as ‘Elevation jumps’ by many and the roll in is well over 20 feet tall. The hard work these guys put in was more than appreciated by every single person at the jam. Make sure to make it out to next year’s jam, you’ll be glad you did!